Today I would like to welcome a special guest, my mother-in-law Debbie. She is also an Occupational Therapy Assistant who works with children in the public school system and also has experience in a hand clinic. She will be sharing a 3 part series with us on Sensory Processing Disorder. Sensory Processing Disorder (SPD), originally called sensory integration dysfunction is when the sensory signals picked up by the nervous system are either ignored or not interpreted appropriately by the brain. A person with SPD will find it difficult to process and respond appropriately to all the incoming information from their environment, surroundings, or senses. “One study shows that 1 in 20 children's’ daily lives is affected by SPD. Another population-based study suggests that 1 in 6 children experience sensory challenges sufficient to disrupt their academic, social, and/or emotional development.” – Source: Sensory Processing Disorder Foundation. Sensory processing disorder (SPD) is considered a neurological disorder in which sensory information that a person receives from their senses is not recognized or organized correctly by the brain and results in an abnormal response. The cause of sensory processing disorder is still largely unknown, though there is thought to be both a hereditary/genetic and environmental component. Those with a diagnosis of prematurity, Autism Spectrum Disorders, and other developmental disorders have an increased likelihood of sensory processing disorder. In a recent study done by researchers at University of California San Francisco (2016), it was suggested that there is a biological basis for sensory processing disorder. The study found that the subjects with sensory processing disorder had abnormal white matter tracts in the brain, including the connection between the left and right sides of the brain, compared to their typically developing peers. A 2006 study also found that twins who are hypersensitive to light and sound had a strong genetic component for the cause of these sensitivities. It should also be noted that Sensory Processing Disorder is not a recognized diagnosis in the Diagnostic and Statistical Manual of Mental Disorders (or DSM-5). This manual is considered the most comprehensive, current, and important resource for health professionals, social workers, and legal specialists to classify and diagnose mental disorders. It is also the same manual used to diagnose Autism Spectrum Disorder (ASD) and many other common childhood mental and developmental disabilities. Because of this, Sensory Processing Disorder is not often “diagnosed” by the medical community. You may see it described as “sensory processing difficulties” or “sensory processing issues” in the medical setting. 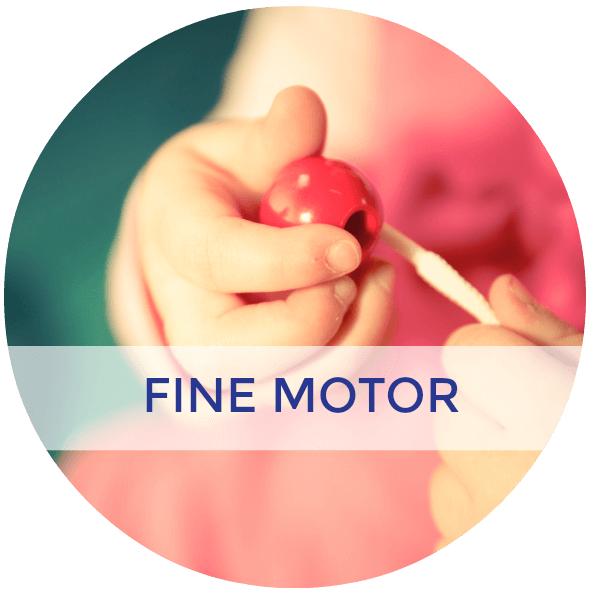 Doctors will often refer to Occupational Therapy to evaluate for any sensory processing concerns related to SPD. 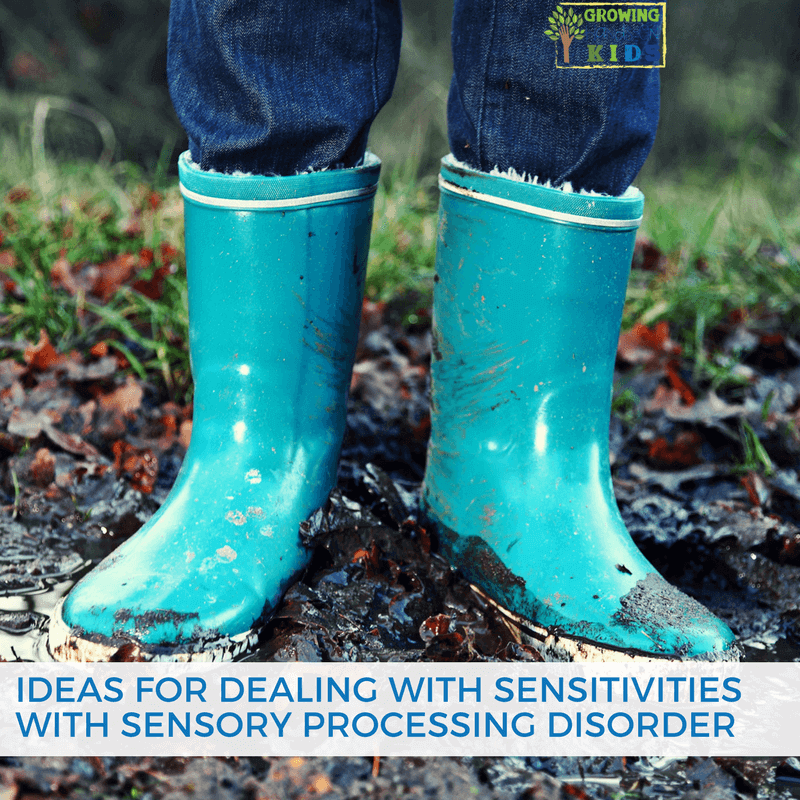 Diagnoses such as Autism, ADHD, Anxiety, and other mental health disorders can also have similar sensory processing symptoms. Critics of sensory processing disorder believe that many children on the spectrum and other disabilities do have sensory processing difficulties. However, they feel that there is not enough research to show sensory processing disorder needs to be a stand-alone diagnosis. They also feel that sensory integration therapy (SIT) does not have enough research behind it to prove it has a lasting effect as a form of treatment. Even without its inclusion in the DSM-5, there are many experts who believe it should be added, based on the research mentioned above and continued research. If you talk to any parent, educator or therapist who works with children with sensory processing disorder they can assure you that the problems and issues facing many young children with this disorder are more than real. 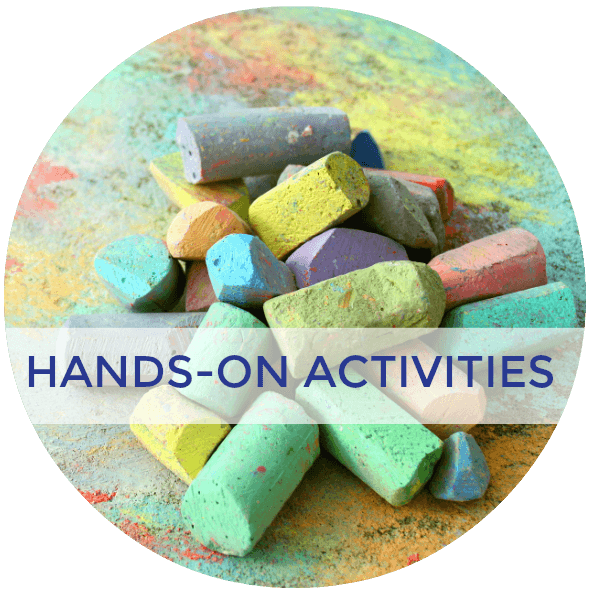 If you do suspect your child has a sensory processing disorder, you will need a referral to an Occupational Therapist who can evaluate for sensory processing disorder using a variety of assessments and then make recommendations for treatment. There is not one evaluation or test that can tell definitively if a child or person has sensory processing disorder. 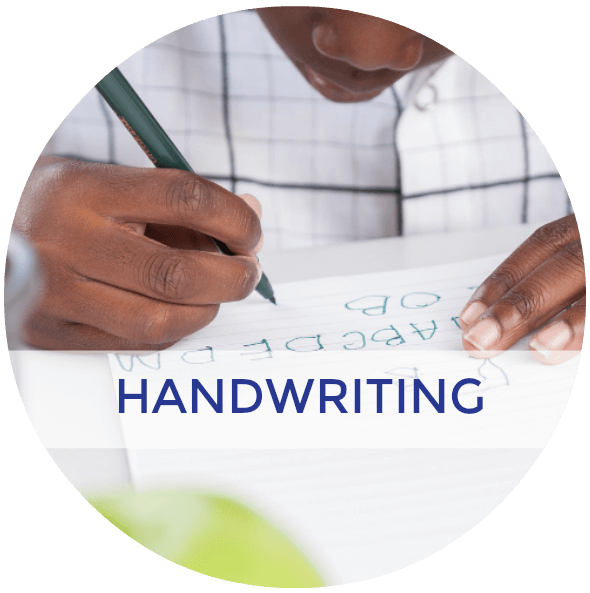 Many of the assessments used will rely on clinical observation and parent questionnaires to help guide treatment. 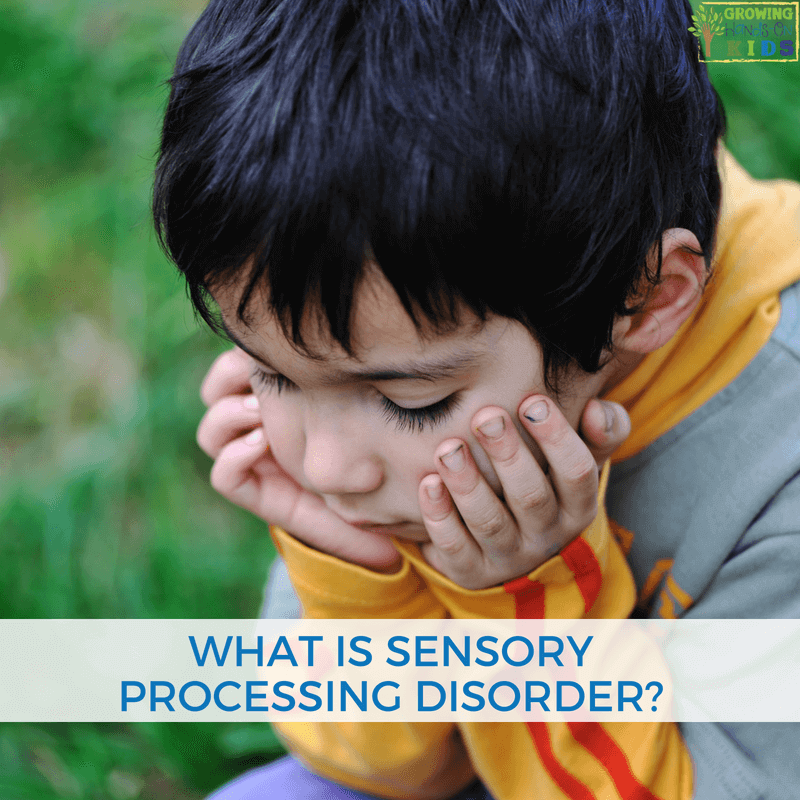 Sensory processing can affect one sense or multiple senses depending on the individual. You will often see the two terms below when describing someone's sensory sensitivities. Hypersensitivity- Over-responsive to sensory input, includes fight or flight response. Hyposensitivity- Under-responsive to sensory input, they need extra input. Under-Responsive – Does not recognize sensory input and may often seem like they are ignoring you or self-absorbed. 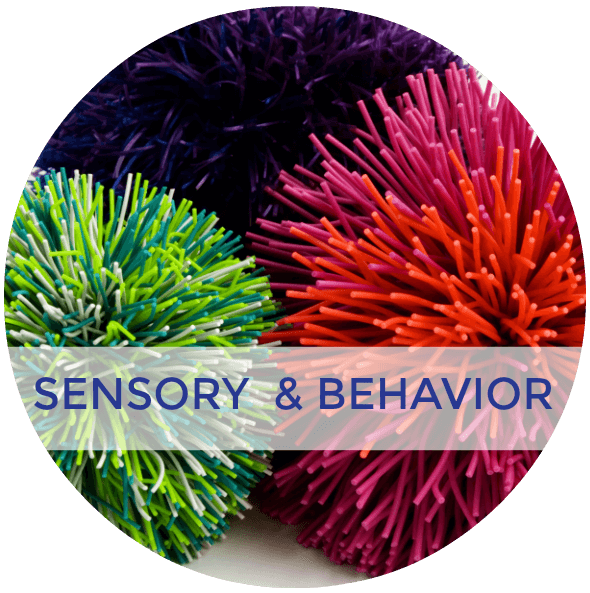 You can read more about each sensory system in my 8 Types of Sensory Systems post here. Sensory defensiveness will vary in different degrees of stress and anxiety with each individual. However, it is important to remember that a child with SPD may misperceive the world as dangerous, alarming or just irritating. As I mentioned above, there are 3 different categories of sensory processing disorder with 5 other subtypes under those 3 categories. Let's take a look at each one. Sensory modulation disorders include 3 different subsets that have to do with the body's ability to recognize and regulate sensory input. Sensory Over-Responsive will often look like a fight or flight response. These individuals are bombarded with even the slightest sensory input and often respond by being withdrawn or avoiding certain environments or situations. This is also referred to as being “sensory defensive”. 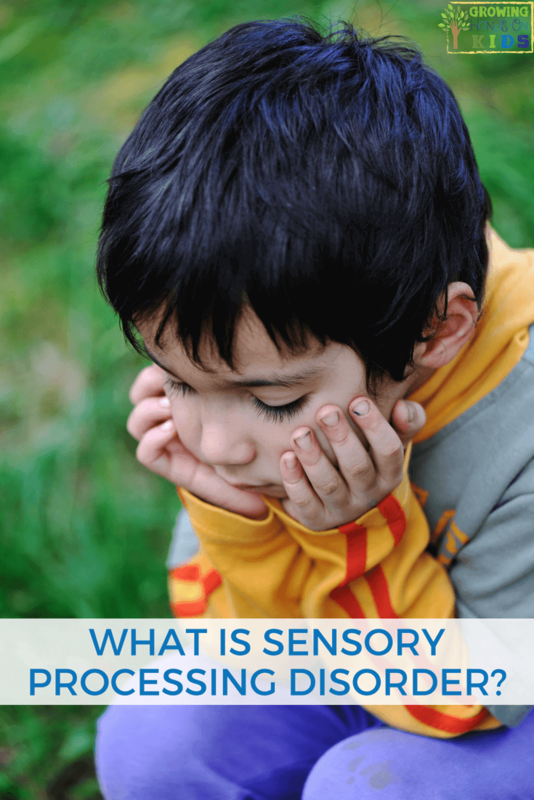 Sensory Under-Responsive will often look like an individual is withdrawn or self-absorbed because they do not even recognize the sensory input around them. They have poor body awareness and may not realize they are hurt or realize something is hot or cold. Sensory Craving sounds just like it states, this person craves sensory input and often will not stay still and is constantly on the move to find it. These children will also bump into objects. 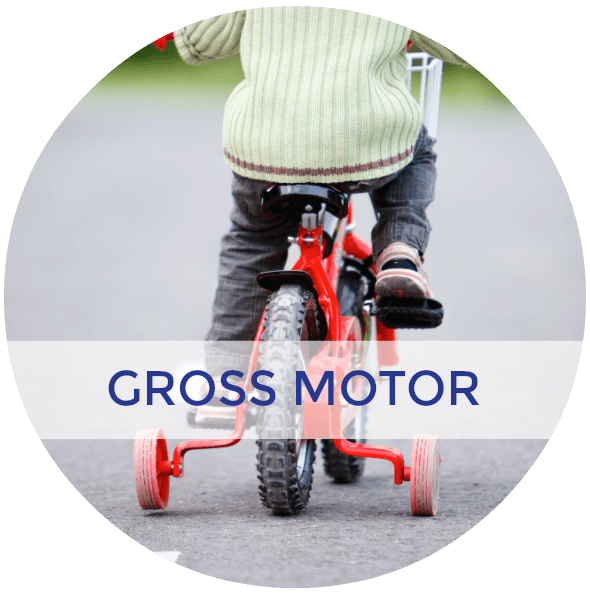 Sensory-Based Motor Disorder (includes Postural-Ocular Disorder and Dyspraxia) is when a person has difficulties controlling and stabilizing their body movements. It can also include poor vision and oculomotor (movement of the eye) control. 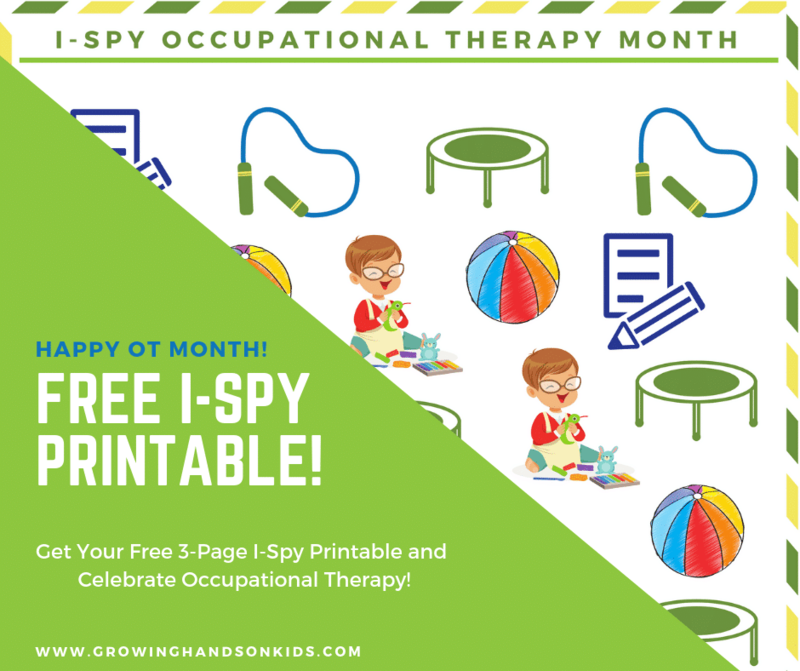 This can show as poor posture and core strength, poor balance, poor tracking of visual stimuli, poor fine motor control, poor playing skills, poor articulation, clumsiness, and difficulty with many activities of daily living (hygiene and self-care, eating, bathroom, etc). Sensory Discrimination Disorder is when a person has difficulty understanding incoming sensory input and interpreting it appropriately. This results in poor recognition and interpretation of sensory stimuli and detection of different or similar sensations. You may see poor balance, using too much or too little force on an object, difficulty following directions, manipulating objects when out of sight, or distinguishing between similar sounds. 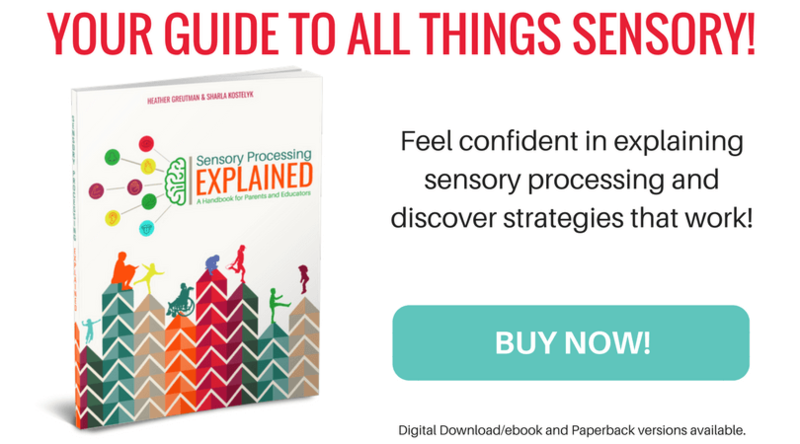 In Sensory Processing Explained: A Handbook for Parents and Educators, you will find all the detailed information you need to know about sensory processing disorder, including red-flags for each sensory system (one for parents and one for educators), as well as resources for supporting your child with sensory processing challenges in the home or classroom. This book is perfect for any parent or educators wanting to learn more about supporting their child or student. It is also a great resource for professionals to use in sharing about SPD with their clients, students, and patients. CLICK HERE to check it out. 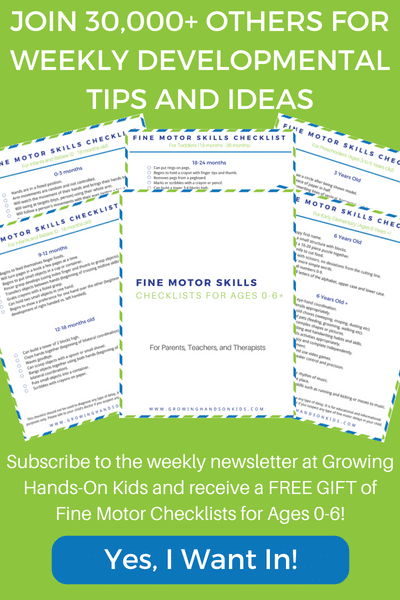 Need more sensory processing ideas? 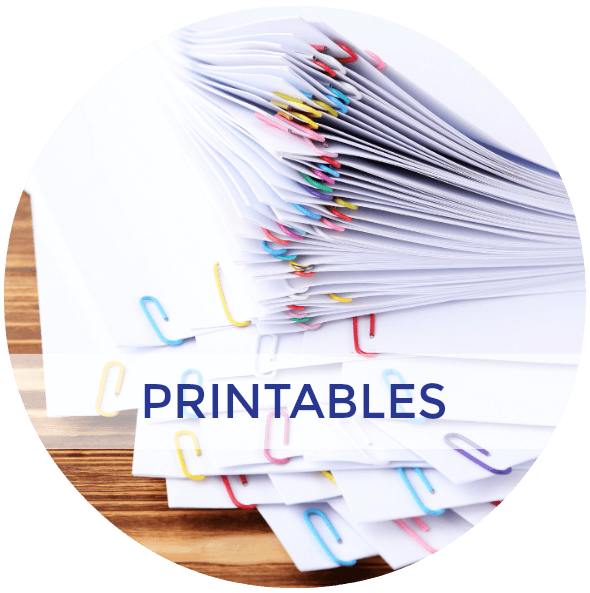 Check out the resources below. 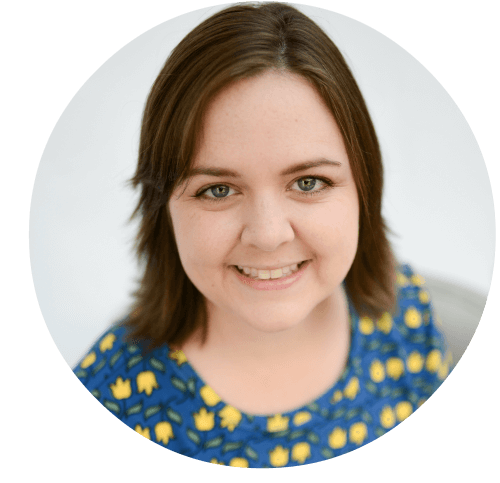 Follow Heather @ Golden Reflections Blog's board Sensory Processing Explained on Pinterest.